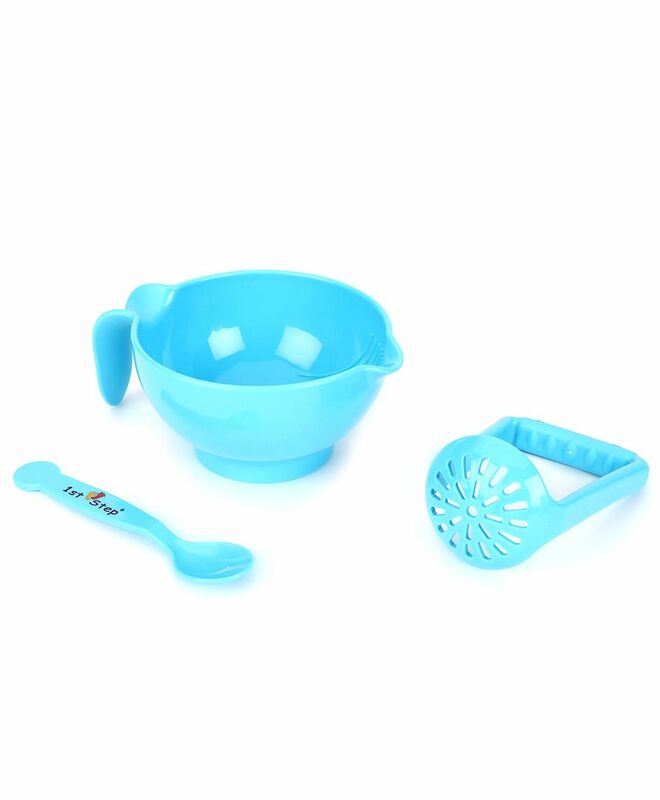 An easy to use, portable food grinder with spoon that turns any food into baby food in seconds so your baby can enjoy fine dining in fine little bites. this is very useful .. super product .... compact and easy to clean ..
Time saving method to grind babys food. making puree in a mixie makes a mess n needs time to clean. I just wish that it has lid too to store grinded food. "quality of the plastic is very good"
Great product and very easy if planning to travel. My little one just loves the bowl.